Too many people don't understand that solar panels have a useful life of about 25 years before they become minimally recyclable waste. Windmills can be rebuilt, like coal and gas electric plants. 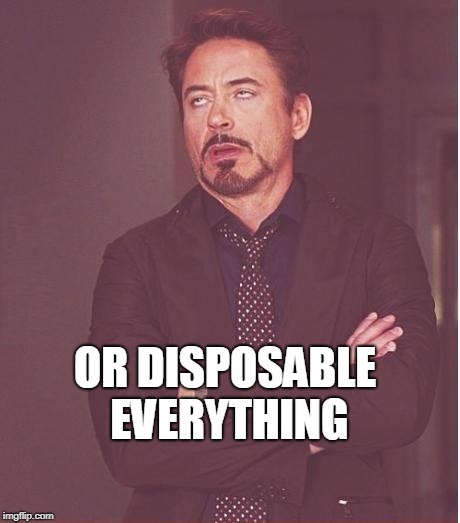 Sadly too much stuff is disposable. I have also read that the energy it takes to build these solar panels is greater than the energy that they supposedly save. Not to mention the waste from manufacturing them. And the fuel burned from hauling them to wherever they go. One square foot of solar collector produces 30 kilowatt hours of electricity a year, and that efficiency drops every year. I lived off the grid for over a decade- a little first hand experience here. That must have been nice. 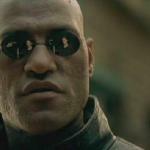 What got you back on the grid? Had to move for work. Still use passive cooling and some passive solar heat. 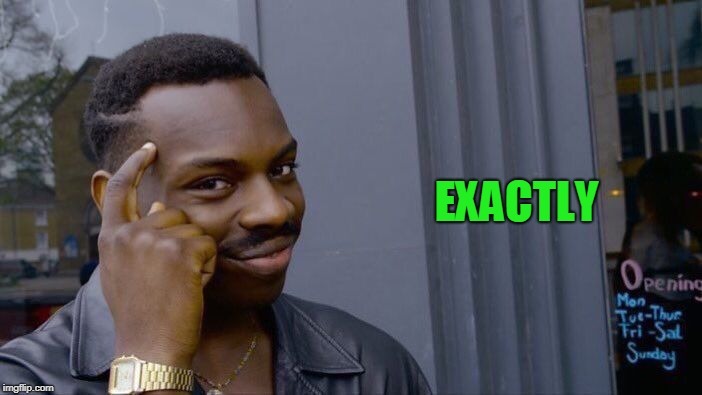 Hate to see alternative energy so politicized, if as much effort and money was put into just doing it the whole concept would be on a more sound footing and would be advancing faster. A day on social media consumers 2 pounds of coal. 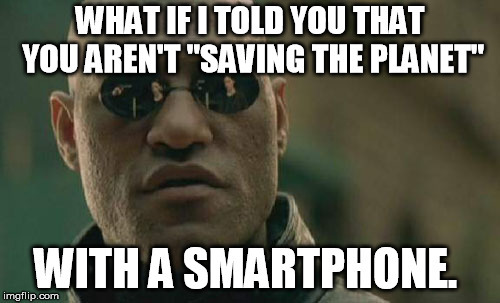 WHAT IF I TOLD YOU THAT YOU AREN'T "SAVING THE PLANET"; WITH A SMARTPHONE.